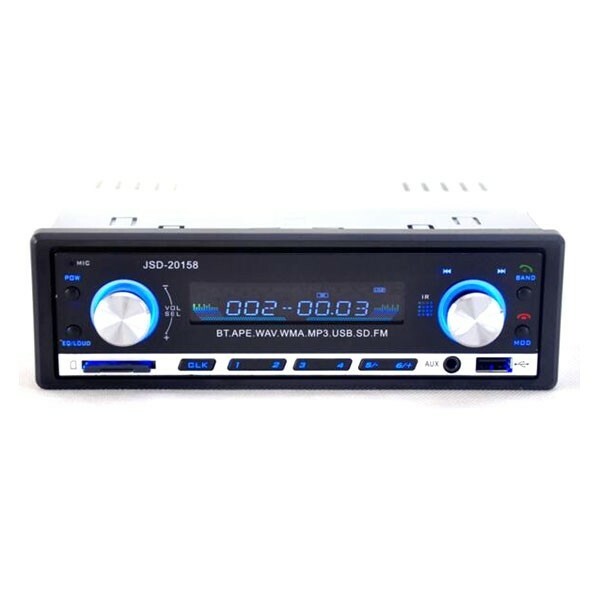 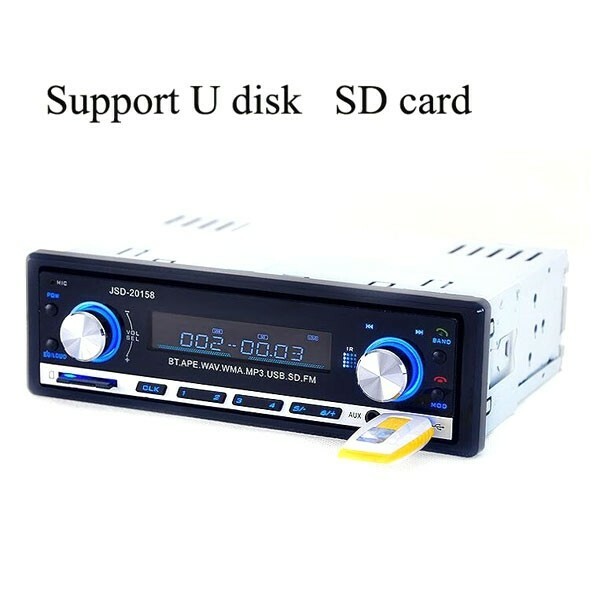 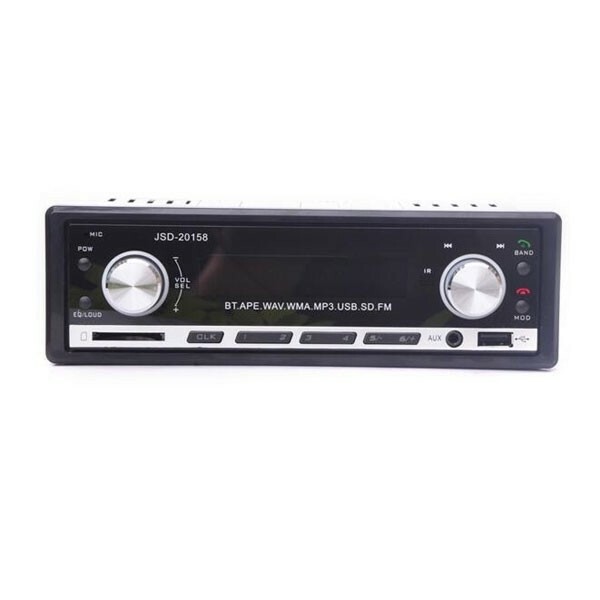 Take music with you when you are out on a road with this 12V Car Stereo FM Radio MP3 Audio Player Support Bluetooth Phone with USB/SD MMC Port Car Electronics In-Dash 1 DIN! 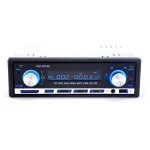 Featuring 4*60W high power output, it provides you an enjoyable music experience every time. 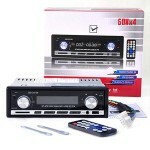 It supports AUX audio input, letting you play music from cellphone, MP3/MP4/MP5 or GPS navigator anywhere, anytime. 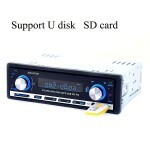 And it plays music files directly from external SD card, USB flash drive or MMC card reader. 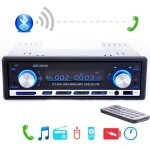 Built-in Bluetooth and microphone allow for truly convenient hands-free calls. 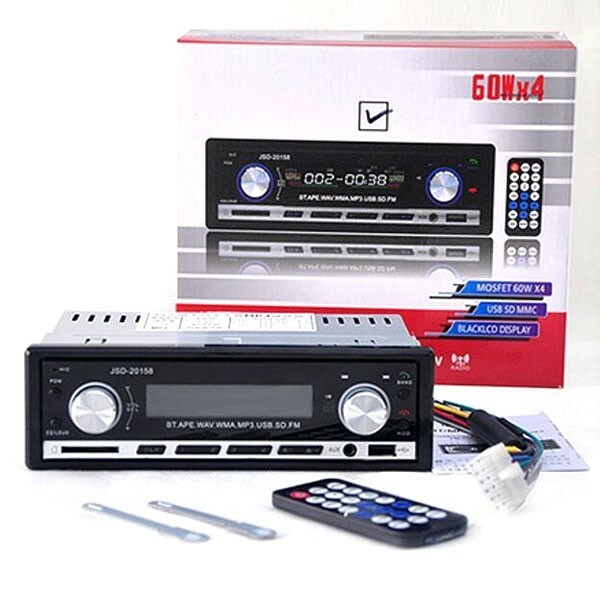 Don?t hesitate to order now!